Thank you for visiting the Texas Pride Blueberries website. Our mission is to provide the finest blueberries available anywhere. We are committed to providing superior quality worth paying for as we expand into new markets throughout North America. 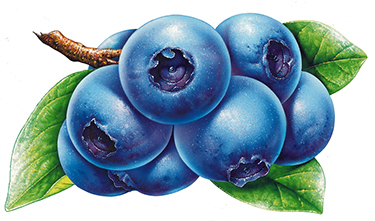 Ask for Texas Pride Blueberries' at your favorite retail store.